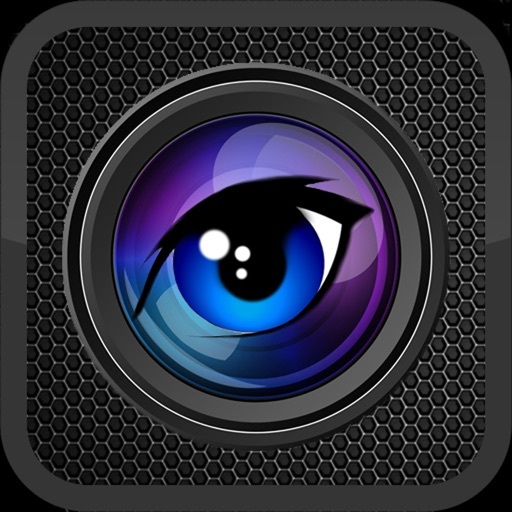 The best Spy Cam App you'll ever buy! It just simply works! Try it out for yourself! 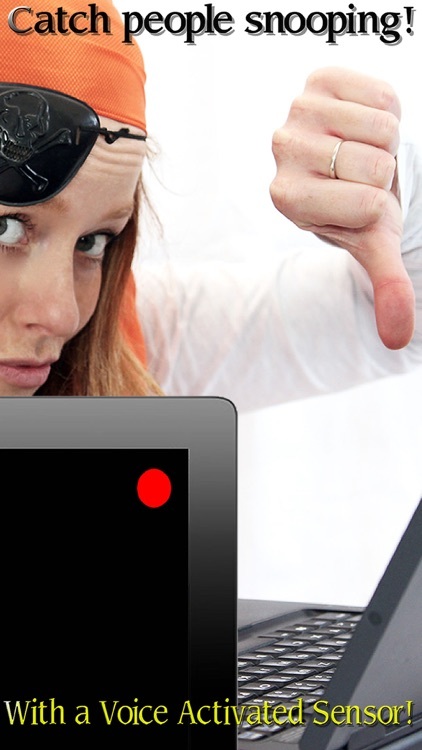 - Motion Activated recording using the accelerometer. 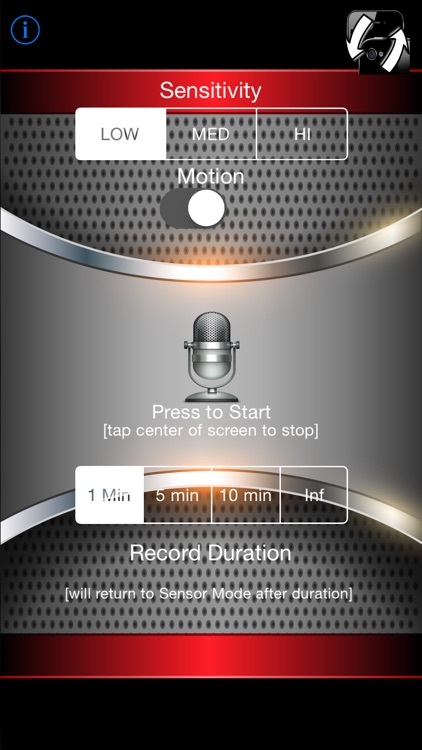 - Constant sound monitoring: You can adjust the duration of recording before going back to voice sensor mode. 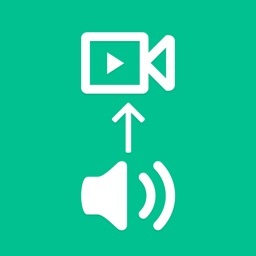 This will allow you to not record indefinitely and waste uneccessary memory. 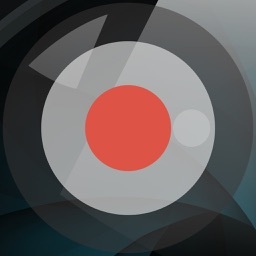 - Adjust the voice activation sensitivity for more accurate voice detection. Press the center of the screen to stop and return to the menu. 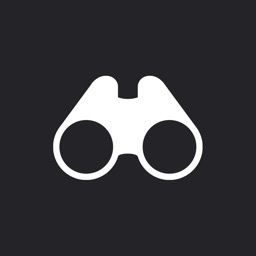 - Red dot recording indicator: shows that your device is recording at the upper-right corner of the screen. The screen will be blank when in sound censored mode. 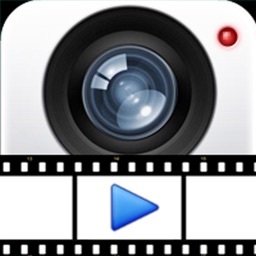 - All Videos are saved to your Photo Library (Photos App). 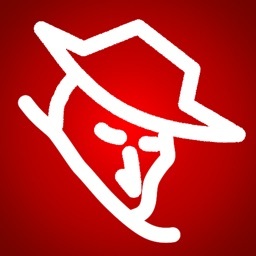 Note: Make sure you allow "Pocket Spy Cam" app the access the photo library in your settings app if you are running iOS 6.0. Go to Privacy in your Settings app and you should see privacy settings. 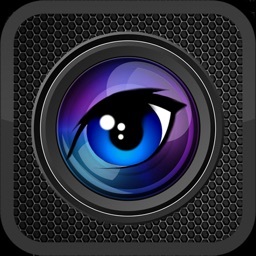 You need to allow "Pocket Spy Cam" for this app to work.